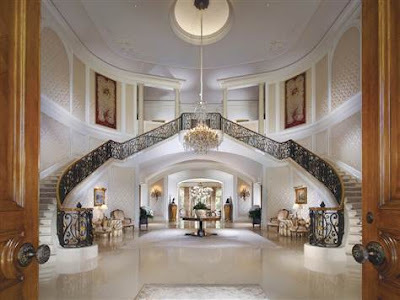 Won't You Be My Nabor: $75 Mil . . . . No Big Deal! $75 Mil . . . . No Big Deal! 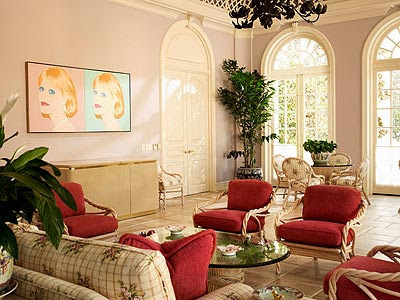 If you haven't heard, Tori Spellings childhood home and home of her late father Aaron Spelling has sold to a 22 year old heiress (yes 22!!) 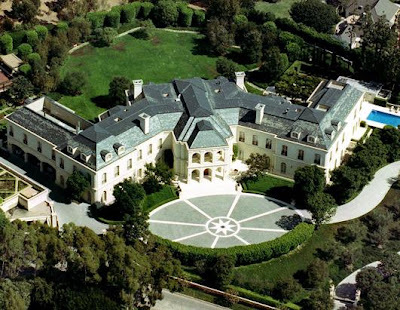 It was listed for $150 Million (no biggy, right) and has been rumored that she paid $75-$85 million for it. Guess that's nothing to Petra Ecclestone, heiress and billionaires daughter!! 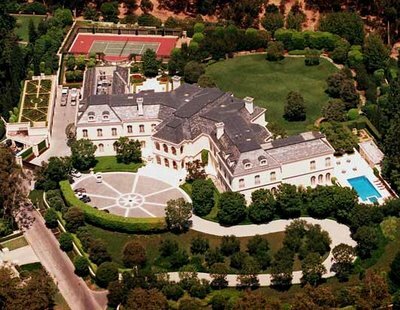 "The Manor" which it has been called for years, is located in LA and is a French chateau-style mansion with 123 rooms and 56,500 square feet, and on about 5 acres. 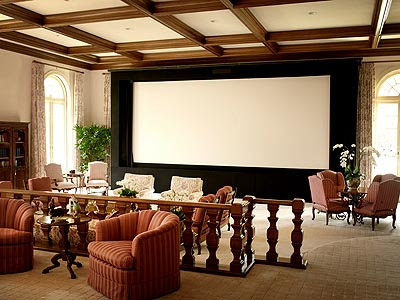 The house includes a screening room, bowling alley, gym, doll museum, three rooms for wrapping presents, four two-car garages, tennis court, and pool. 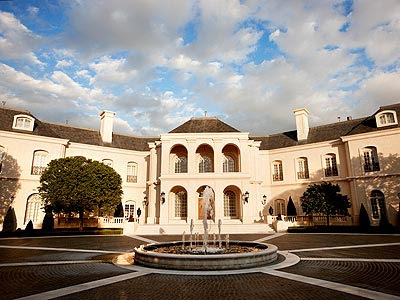 Can you imagine being a 22 years old, a beauty, a heiress AND purchasing a home like this?? WOW!! Apparently she is also engaged and getting married in August! Can't wait to see that wedding!! I saw that and I was surprised! I had never heard of her or thought that Formula One racing had that kind of money to spend! What is she going to do with 123 rooms? I heard about this yesterday and almost fell out of my chair. How much you bet they won't even live there fulltime. What it would be like to be rich! GEESH! I read about this yesterday! Crazy, huh? She's GORGEOUS- and it's amazing, like you said, how someone so young can get a house so big! Craaaazzyyy! Amazing! I have always had a fascination with the spellings! Too bad they couldn't have kept this gorgeous home in the family. No telling what that girl will do to the decor.